Promoting public awareness and education on watershed issues. 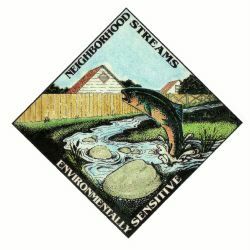 The Pringle Creek Watershed Council is a nonprofit association representing watershed residents, businesses, schools, neighborhood associations, government, the scientific community and environmental organizations. Copyright © 1999 -- Pringle Creek Watershed Council-- All Rights Reserved.